Ready for a relaxing spa treatment without having to go out. How? Call us and we will send a massage therapist at your home! Here’s how to set up a massage session in the comfort of your home for less than you’d expect. Pregnant women or new mothers. The massage is adapted to the individual’s circumstances. Our mobile massage therapist will allow you to stock up on some of the care you’ve been neglecting to give yourself. 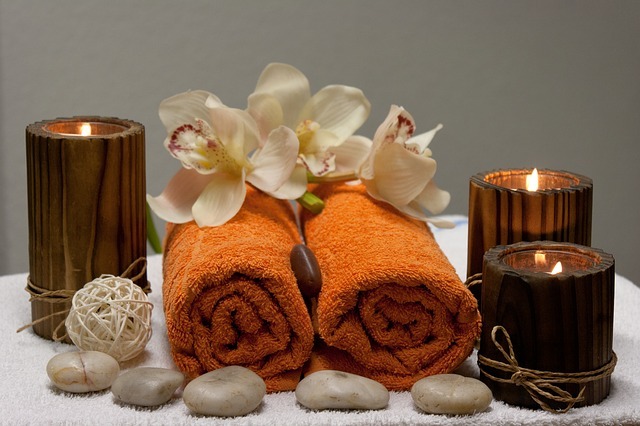 You’ll get a healing muscle massage, along with the aromatherapy and soothing ambiance you need to relax and be well. All you have to do? Make an appointment here and let yourself be enchanted by a world of gentle sensations! U can also check our available therapist and pick the one u like.